All Scripture is inspired by the Holy Spirit but it doesn’t come to us in the same literary forms. 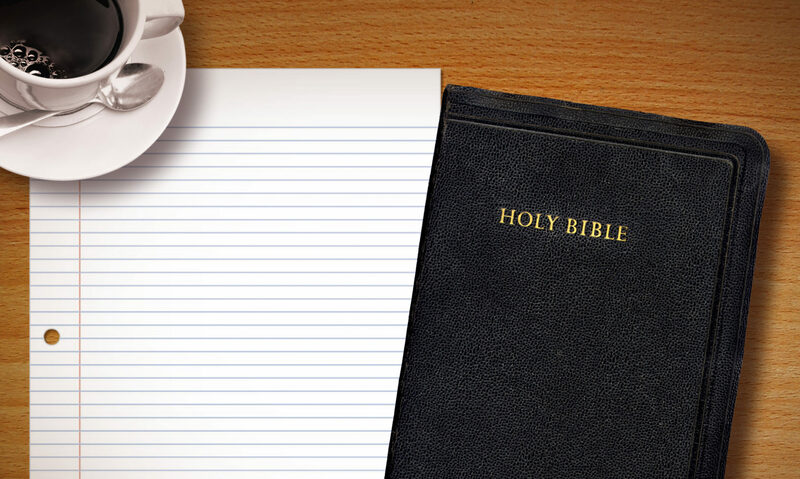 As we read the Bible, we encounter a variety of “text types,” genres within the whole canon of Scripture. The three main text types are discourse, narrative, and poetry. In His inspiration of Holy Scripture, the Holy Spirit chose to use these different forms through the human author. Since this was His sovereign choice, we must recognize His authority by employing different strategies in interpretation. 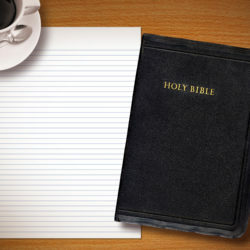 While each communicate to us the word of God, they should be handled differently in exegesis. Discourse, such as a letter by Paul, must be handled and viewed differently than a psalm of David. In conjunction with that, we must also realize that we find and proclaim Christ differently with each type. Remember: what keeps typological preaching from lapsing into allegory is sound exegesis. Therefore it stands to reason that doing exegetical work in light of the particular text type will also use a different methodology to preach Christ than other types.